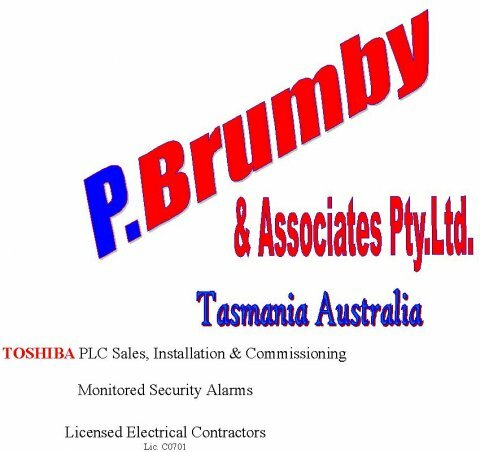 P.Brumby & Associates was formed in 1989. The Company Specialises in the Supply and Installation of Industrial Automation and Electronic Security Products. approx. 40 Different Brands of Industrial PLC equipment. We offer Service Australia Wide,as required,and can respond within your required Timeframe. 24/7 Service available to our Regular and Contracted Customers. Industrial Fire & Electrical Pty.Ltd.